It’s no secret that many people like to glow flowers around their homes and in gardens. What is a secret is how come some people flowers can look so good while others seem to look unhealthy and colorless? Most likely that is because the ones who are having success are adding the best bloom boosters as flower food. A combination of bloom boosting food and the right soil conditions can have a dramatic effect on the looks of your flowers. We are here to help you in your quest to find the best flower bloom booster for your needs. Why Use A Bloom Boosting Product? What Time of Year is Best to Use A Bloom Booster? There are certain nutrients that flowers need﻿﻿ to grow and be healthy. Unfortunately not every soil that you plant your flowers in has the right nutrients in it. Bloom boosters are full of these nutrients because the manufacturers have added the nutrients that flowers crave right into the mixture. Once applied the soil your flowers are planted in becomes much more to their liking. The main ingredients in a bloom boosting product that treat the soil in a manner that flowering plants like are phosphorous and potassium. 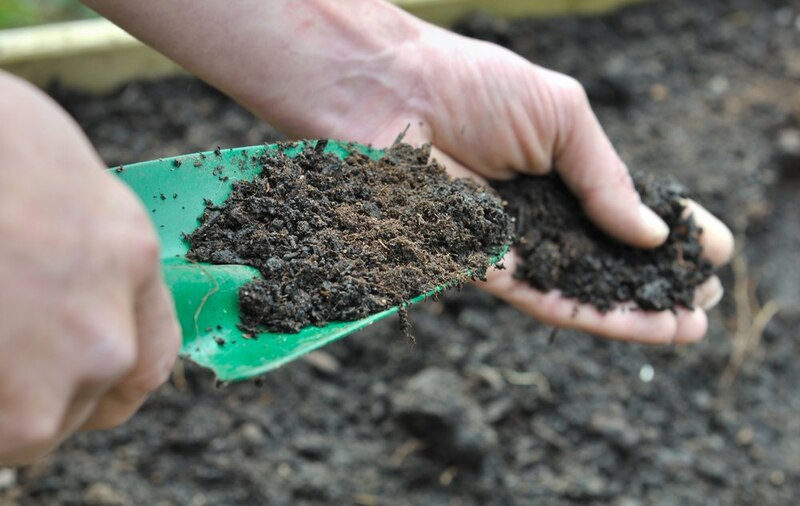 Now that you know the soil your flowers are planted in has been treated you can be a lot more confident that your flowers will now get the extra nutrients they need. Soon they will start to absorb these nutrients. Once this absorption takes place your flowers will quickly start to take on a healthier appearance. This will also help them to make better use of the moisture they take in also. Flowers crave potassium and phosphorous much more than some other plants do. It is these ingredients that most dramatically affect the blossoms you get. Contrary to belief, bloom boosters will not give you more blossoms than normal on your flowers. What they will do is make these blossoms much fuller and healthier. That makes your flowers look much better and the blooms on them last longer too. There are many types of generic fertilizer products in the lawn and garden marketplace. But you don’t know if they will give your flowers any healthy growth benefits. Generic fertilizers are targeted toward helping a very broad spectrum of trees and plants get some nutrition from them. Bloom boosters, on the other hand, are specially formulated to specifically help your flowers grow. 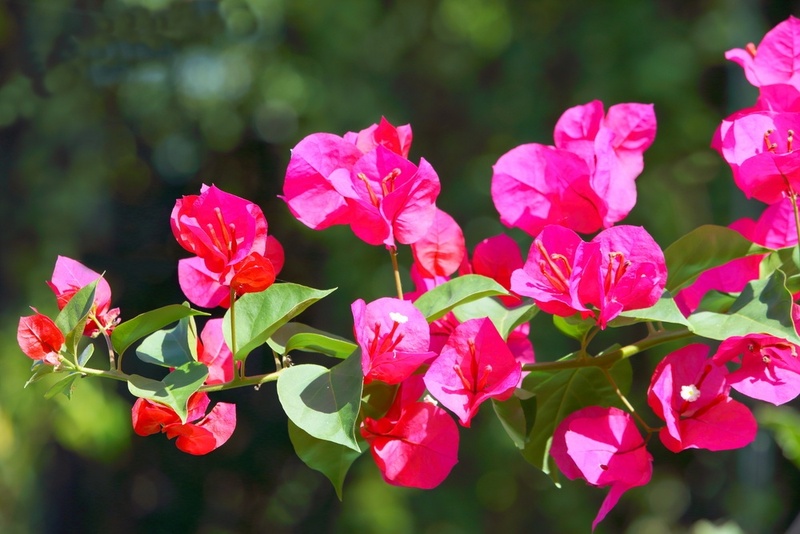 They contain nutrients that are well-known to make flowers healthier and bloom in a much fuller where. So with bloom boosters, you get a product that is specifically made for flowering plants. As we mentioned earlier not all bloom boosting products for flowers work as advertised. To give yourself the best chance of finding one that will work for you then you need to focus on certain key characteristics of bloom boosters. Read the label so you are familiar with what you are getting with any bloom booster you are thinking about purchasing. Every bloom boosting product has different ingredients in different amounts. Read the ingredients on the label so you have an idea what is in there as far as the amount of phosphorous, potassium and other ingredients go. You also want to know what flowers the bloom booster you are thinking about buying works best on. One might be better for hydrangeas and another better for roses. A manufacturer will usually list what flowers their product works best on. Having a bloom booster that is applied in liquid form seems to work the best. Powders can blow around and take longer to get to where they are effective. 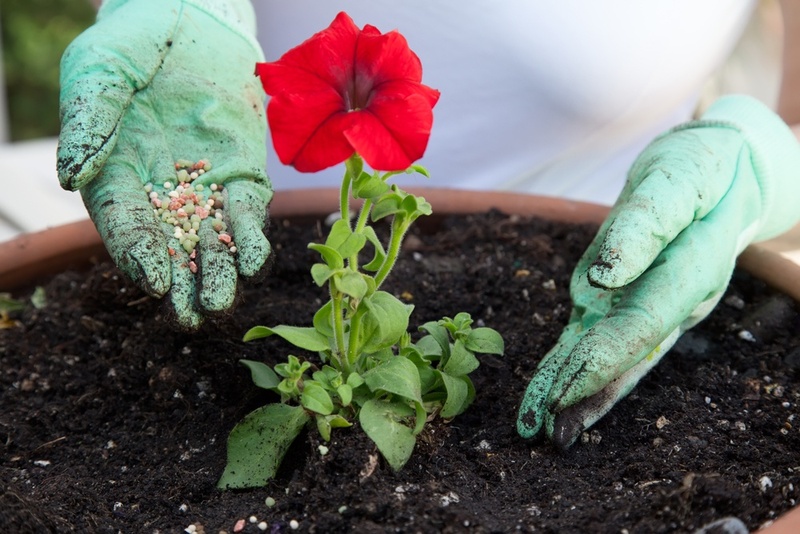 Liquids penetrate into the ground quickly so they start feeding your flowers nutrients almost immediately after being applied. You also want to know how much coverage area the package of bloom booster you are about to buy has. 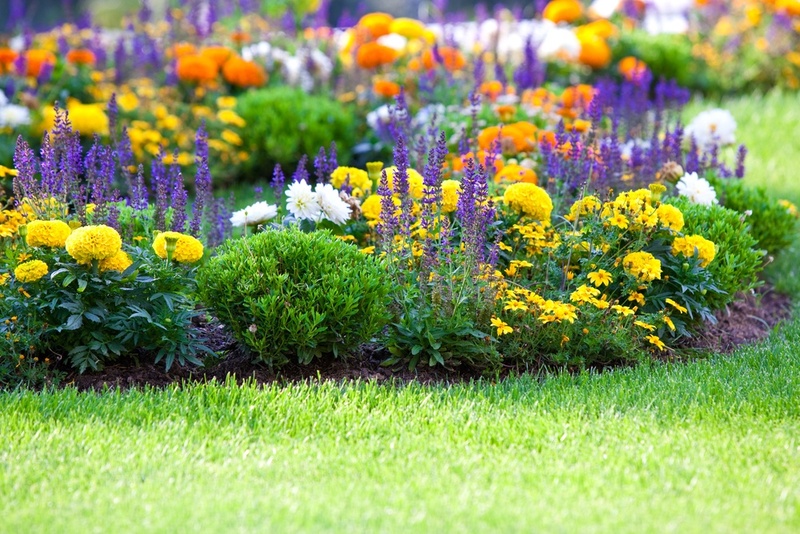 Some bloom boosters will do a large amount of flower beds or gardens while others are meant to treat only small amounts. You would hate to find out the bloom booster you applied didn’t work because you spread it to thin. Worse yet if you don’t know the coverage application area of your bloom booster you may not have enough to treat all your flowers. This is a lot more important than you may realize. Different brands of bloom boosters work at different rates. If you don’t know how fast the bloom booster you are applying is supposed to work then you won’t know when to look for results. You want to know a general timeframe it is supposed to work in so you can try another if you don’t see results in that time frame. If you have planted flowers from seed﻿s the best time to use bloom booster is when the plants first start to s﻿﻿prout up from t﻿﻿he ground. For established flowers, the best time to apply bloom booster is when the flower first starts to show signs of new life. After that give it another dose of bloom booster once it has bloomed so the flowers stay blooming longer. Here is one of the top rated boom boosting products you will ever come across. It has a reputation for doing a great job improving how well the flowers you have planted bloom. 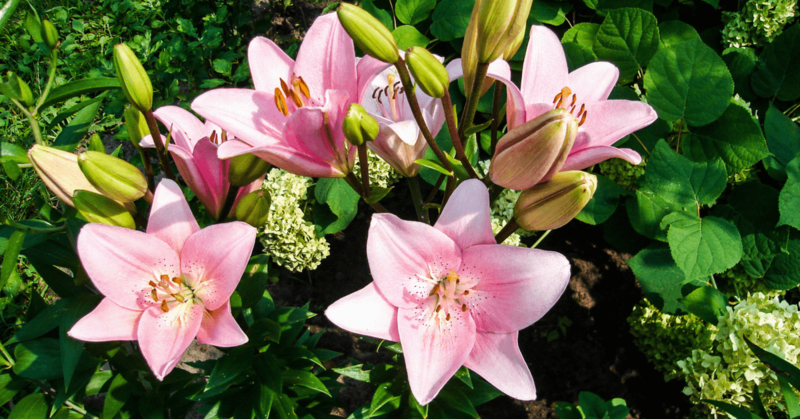 It has the necessary nutrients to grow stronger and healthier flowers that produce thick and beautiful blooms. It is a proprietary formula that has been time tested to work for a number of years now. It contains over 40 proven ingredients to help your flowers look bright and healthy. These ingredients include essential amino acids, nutrients, vitamins and other healthy all organic ingredients. The yield you get with this product is fantastic too. Just one 250 gram container will treat of 200 gallons of water to apply this product on your flowers. That is an amazing amount of coverage for such a small container of bloom booster. Best of all it is compatible with other base nutrients that you may choose to use on your flowers. This is a high quality and extremely fast acting bloom booster. Schultz has developed this product over many years and it has a proven track record of success. Many who use it say they would never even consider using any other bloom boosting product. Here is a proven product that has been around almost 50 years. The micronutrient mix it feeds to your flowers and fruit trees has been proven to be very effective. This product works well on a wide variety of flowers and fruit trees. People have had great blooming results with roses, geraniums, flowering trees, annuals, perennials and many other flowering plants and trees. Best of all this 1 ½ box will go a very long way. That means you can inexpensively treat a large number of flower beds, shrubs and blooming trees before you will need more of this product. You don’t get many bigger names when it comes to fertilizers and plant food than Miracle-Gro. For years they having been making products that help all different types of flowers and plants grow. They have an exceptional bloom boosting formula here. One of the nicest things about this product is it feeds your flowers in two different ways. Its dual action feeding system allows your flowers and trees to absorb the nutrients from if through the roots or through the leaves themselves. That is one of the big benefits of water soluble bloom boosters. This product has a very high yield too. Most people find this 4 pound box will feed a generous amount of flower beds and flowering trees for several months once mixed. Jacks Classic from JR Peters is another one of those bloom boosting products on out top review list that is time tested and proven to work. 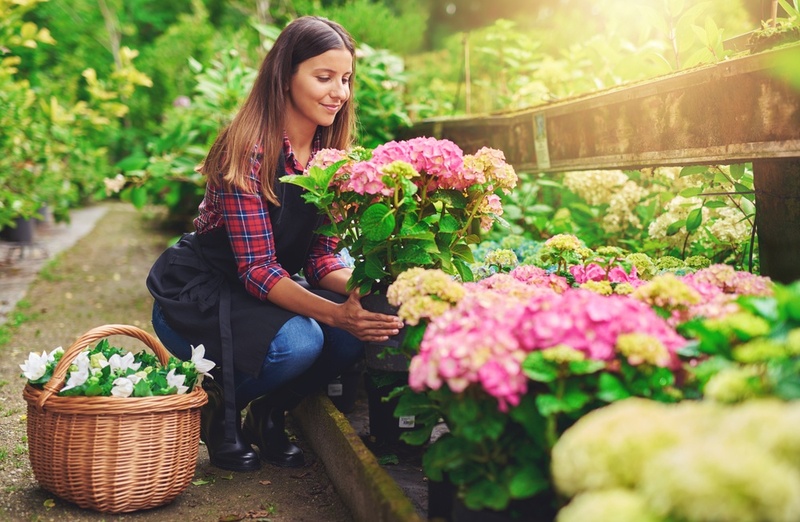 In as little as a few days you will start to notice a big improvement in the health and looks of your flowers and flowering trees. It is a product that can be used successfully on many different species of plants, fruit trees and other flowering trees. It works great because it supplies nutrients to plants slowly up to a 4 month period. This bloom booster comes in a very large size container too. Its 4 pond canister will enable you to mix up a lot of product before you have to buy more. This formula is completely water soluble for easy application. Scotts is a big name when it comes to products that help plants stay healthy and grow exceptionally well. This bloom boosting product really keeps with that tradition. It works great on all different types of flowers and flowering fruit trees. This great proprietary formula works great on both new and old flowering plants. After just a single use you will see healthier flowers and green plant structure most everywhere you apply it. It is a completely water soluble product that is very easy to apply. It gets to where you need it fast when sprayed on. It comes in s decent 2 pound size container. All of these bloom boosting products are exceptional but there is one that really stands out to us. That is the Flower Fuel 1-34-32 Bloom Booster. There is just a lot to like about this bloom boosting product. It all starts with its proven record of success that has left many satisfied customers. The fact it treats 200 gallons of water to be spread over your flowers means it has an exceptionally high yield compared to some others. It is also fast acting because it’s in liquid form and it is even more desirable because it is comparable with other fertilizer products you may use near your flowers.It is definitely a strong product that is worth considering before making your final bloom booster buying decision.